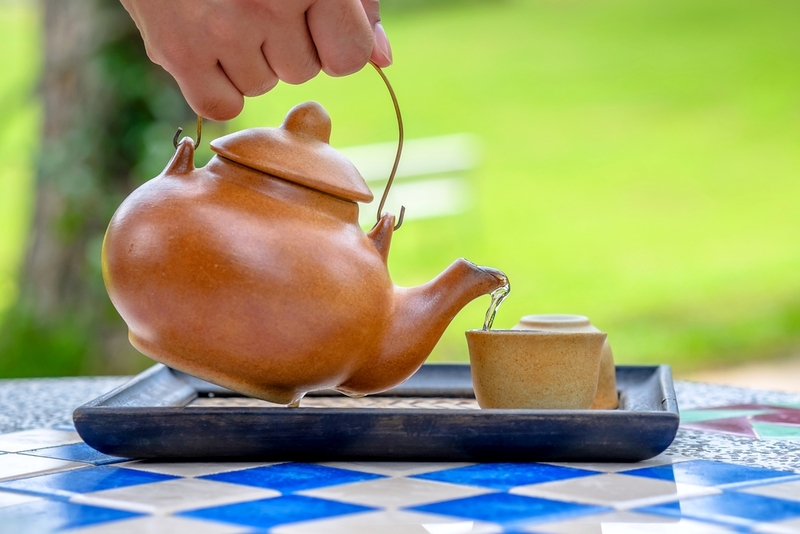 Tempt your taste buds with familiar and unique herbs as you explore a brief history of tea. Learn how to make teas and syrups - whether soothing, sickness, supplementing sleep or simply supplying a satisfying sip, herbal teas offer something for everyone. 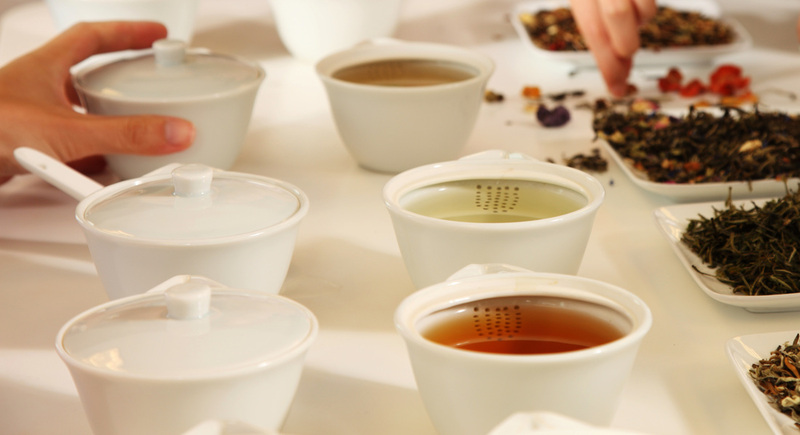 Join us to discover how easy it can be to brew your own personalized blend of teas. After our tea presentation we travel to a local banquet facility to enjoy an afternoon tea accompanied by scones & delectable sandwiches. Admission to Waterloo Region Museum. 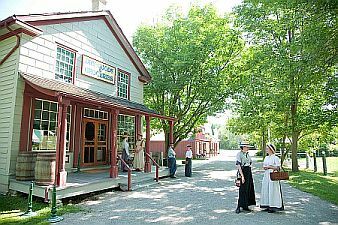 Admission to Doon Heritage Village. Private presentation on herbal teas & syrups with tea expert and tea sampling. Recipes to take home with you. 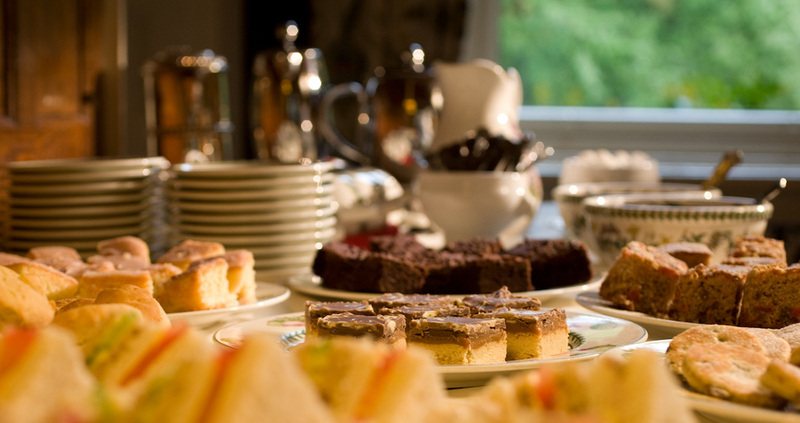 Elegant afternoon tea experience with tea/coffee, assorted sandwiches, scones, petit fours and chocolate covered strawberries. 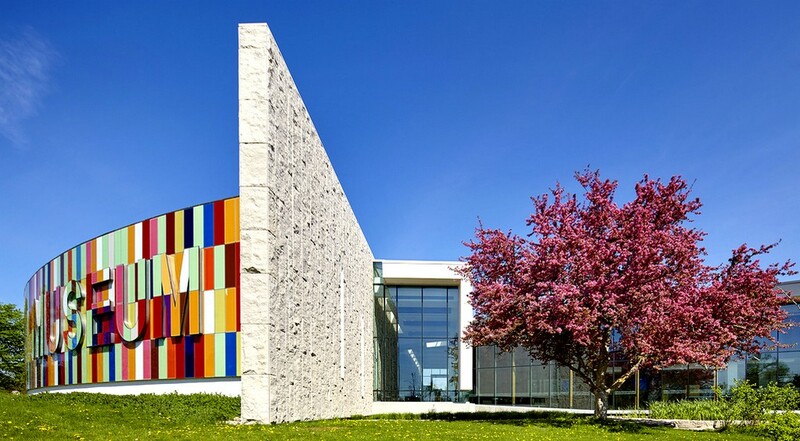 Our tea presentation and sampling will be at the Waterloo Region Museum, the largest community museum in Ontario. 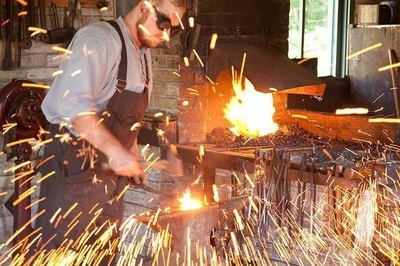 Your tour includes admission to both the museum and Doon Heritage Village. Upon arrival you will have free time to browse the museum galleries and also tour the Doon Village. Our private tea presentation and tea sampling will start after you have had a chance to browse the facility. Doon Heritage Village is a picturesque 60 acre living history village takes you back in time and shows you what life was like in Waterloo Region in 1914. The village comes to life with knowledgeable interpreters dressed in authentic 1914 clothing and features historic buildings and farm animals. ​Tea or Coffee, Fruit Punch, Chocolate covered strawberries, Petit fours, Scones, Homemade banana bread, Cucumber and Dill sandwiches, Smoked Salmon and cream cheese sandwiches and summer sausage sandwiches. Sorry but we are not able to offer substitutions.